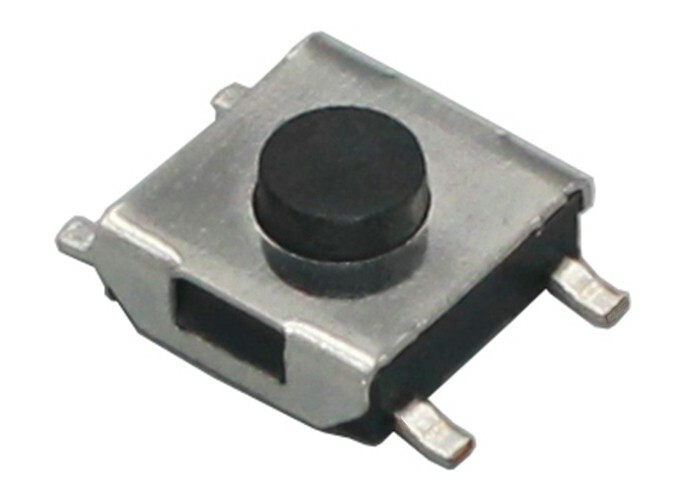 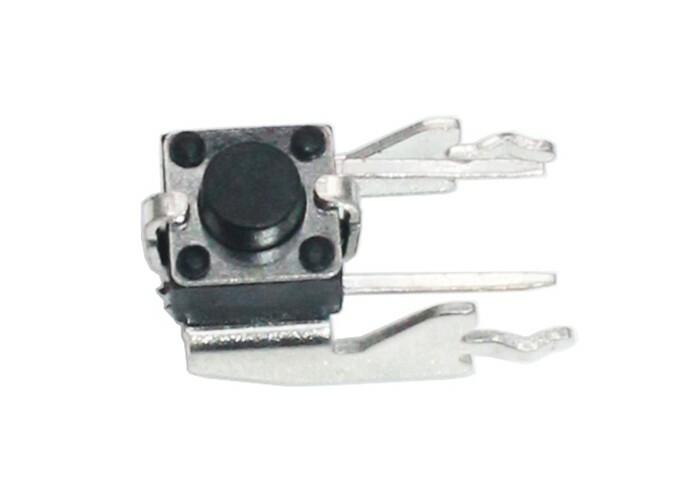 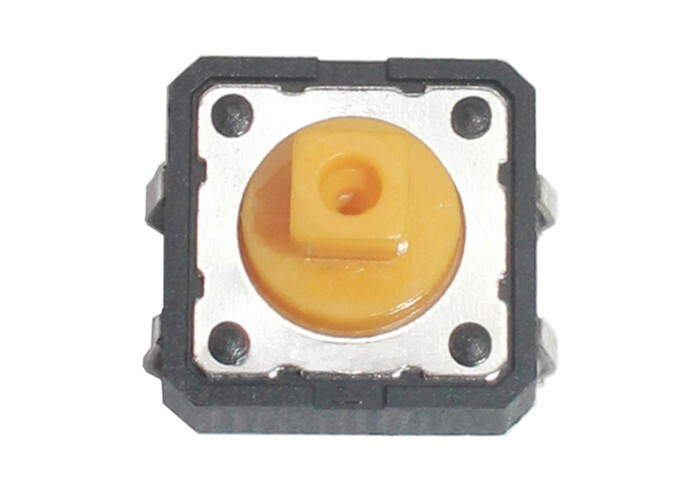 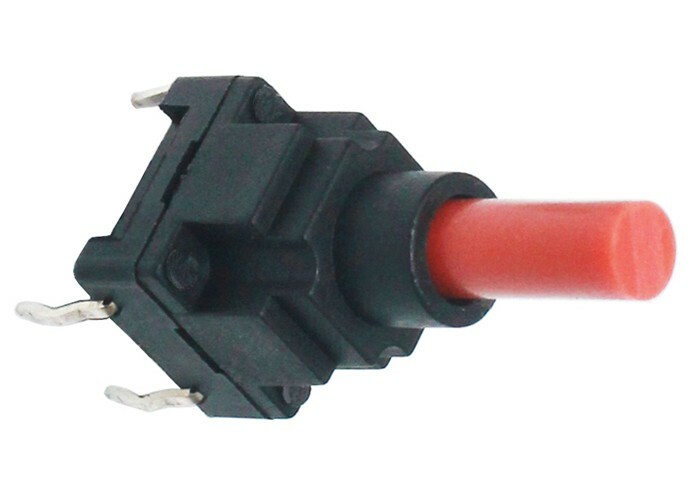 This smd micro switch can be seen in many house appliances and devices. 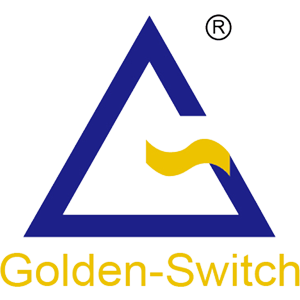 Golden-Switch adopts ROHS class materials and strict quality control. 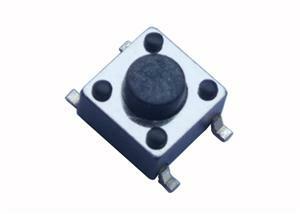 Reliable performance and long lifespan and quick production speed are key points.